The enhanced salary Package of WMOs in Mobile Service Units would ensure their availability for provision of FP/RH Services in far flung Areas. WMOs of Mobile Service Units. The fixed pay of WMOs of MSU increased from Rs.25000 to Rs.50000 per month. 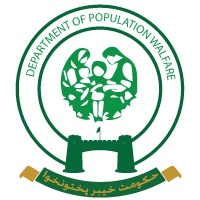 Seven WMOs for MSU recruited on increased fixed pay of Rs.50,000.